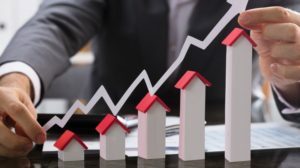 Why Buying a 3 BHK or 4 BHK in Chennai Is a Smart Move? The smart city of Chennai is slowly expanding outwards owing to its booming popularity. Its scenic 6-lane Old Mahabalipuram Road (OMR) has become a much sought-after realty destination which has in turn witnessed a steady growth in property value and appeal. So if you’re looking for a place, here’s why buying a 3 BHK or 4 BHK in Chennai – or more specifically, a 4 BHK in OMR – would be a brilliant move on your part. Although 4 BHKs in the inner city are somewhat costly, you’ll find many luxurious yet affordable 4 BHK flats in OMR Chennai. Moreover, owing to the steady capital appreciation, investing in a 3BHK in OMR promises you lucrative returns in the future. The well-made 3 BHK and 4 BHK flats in OMR come enriched with an excellent range of amenities. Egattur township includes a state-of-the-art clubhouse, swimming pool, football ground, various indoor & outdoor sports courts, spa & salon, restaurant, banquet hall, and so much more! Furthermore, since reputed schools such as Loko Poko and HUS are located nearby, parents can rest easy knowing their children are learning in a safe environment and at a close distance. Due to the extra space it provides, a 4 BHK is ideal for large or growing families. Even if you don’t have a big family, getting a 3 BHK or a 4 BHK will present you with the luxury of spacious living and ensure your preparedness for the future. Since OMR is not as densely populated, it’s relatively devoid of the heavy traffic and pollution that are a hallmark of crowded urban cities. Potential home-owners seeking fresh air, relaxing ambiance, and glorious views need not look far. The OMR stretch is dotted with greenery and the seashore is just a stone’s throw away! With a 3 BHK in OMR, you’ll be snugly seated in the lap of luxury and nature. 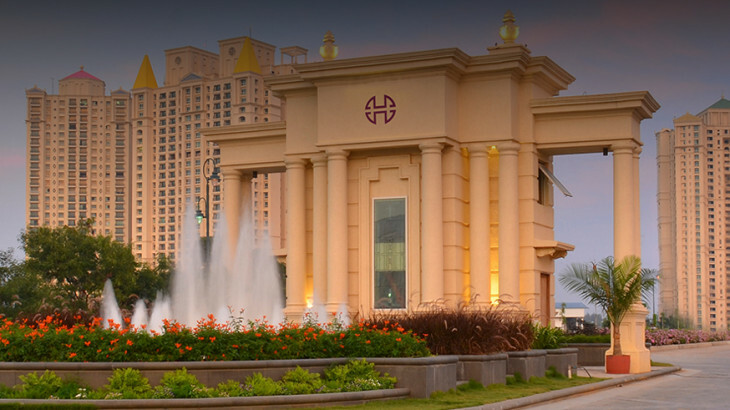 OMR – aptly nicknamed the “IT corridor” – lies in close proximity to IT parks as well as the Chennai Airport. A host of companies, hospitals, educational institutes, and eateries have sprung up in these suburbs, making it self-sufficient. Owing to the government involvement, the residential complexes are free from any water-shortage or sanitation issues, which are generally prone to cropping up in housing projects in upcoming areas. Increased job opportunities and excellent connectivity have made OMR a highly desirable housing location for working professionals as well as the nearby IT companies looking for employee-accommodation. Those who rent out their flats in OMR have no dearth of tenants. So; if you’re looking for the perfect home or property to invest in, a 4 BHK in OMR, Chennai might be just the answer to fulfilling your precious realty dreams! 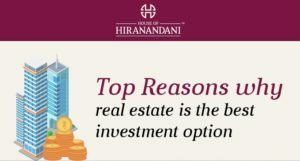 Watch this video from the House of Hiranandani to know more about Chennai as a realty investment destination.